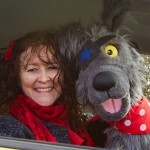 Local children’s author Heather Chamberlain and Woofbot will be opening our fete on Saturday 14th June 12.00 Bagwell Farm Touring Park Chickerell. 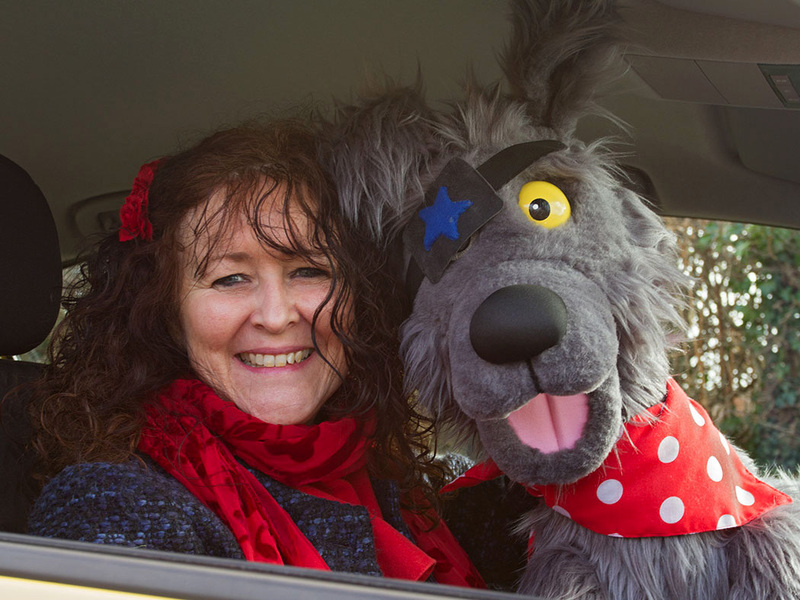 Heather will also be having a stall where you can see some of the other characters form her book and talk to Heather of course ! !